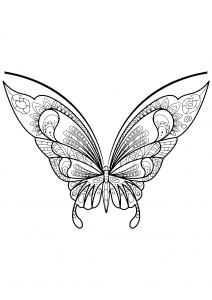 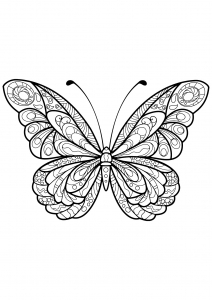 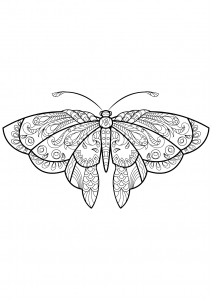 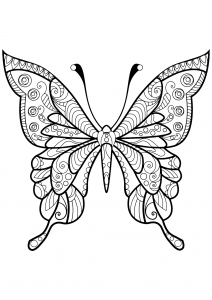 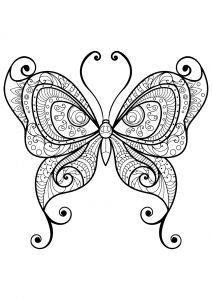 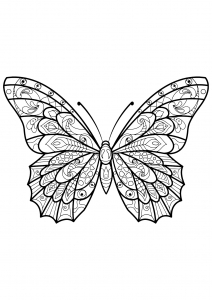 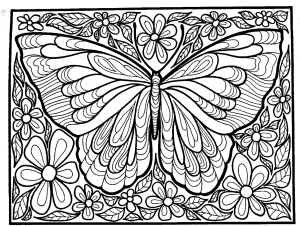 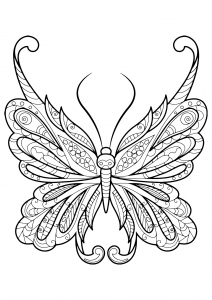 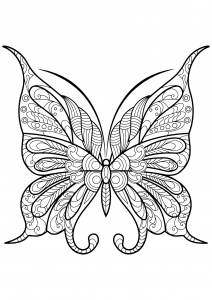 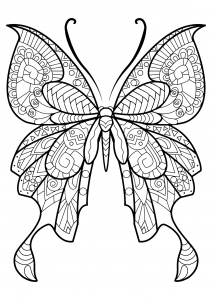 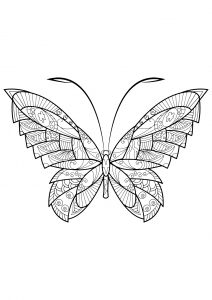 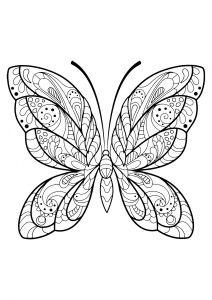 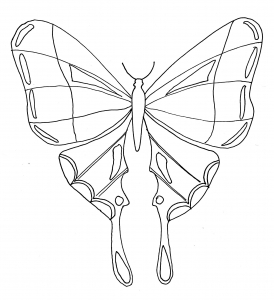 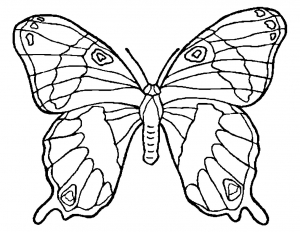 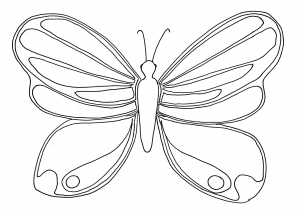 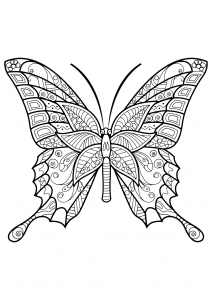 One of the most simple insect to color for your children. 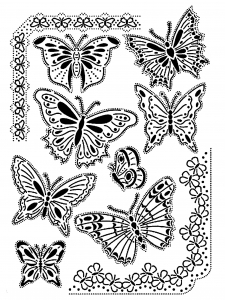 These butterflies are only waiting for pretty colors to take live and to fly ! 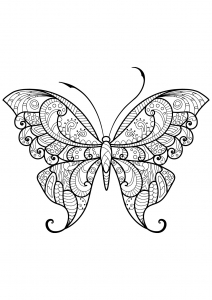 So take your pens and pencils ! 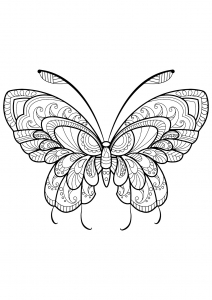 sem, risus. 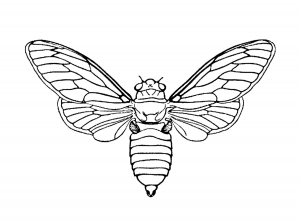 in felis pulvinar ut elit.